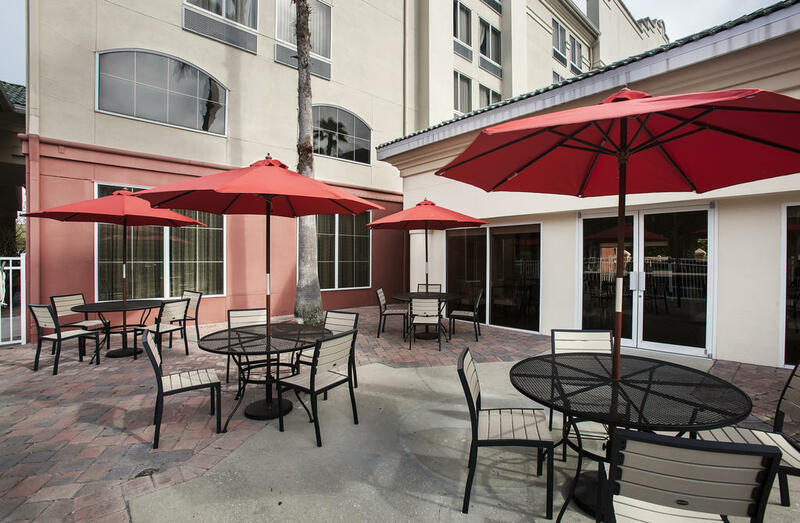 Hampton Inn Orlando/Lake Buena Vista Make your day hotel stay enjoyable and comfortable by booking your day stay at Hampton Inn Orlando/Lake Buena Vista. 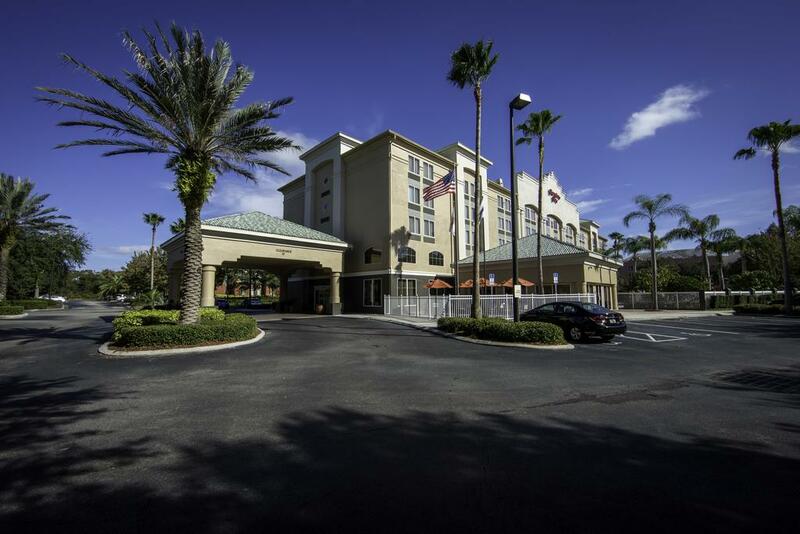 Hampton Inn Orlando/Lake Buena Vista is an amazing day hotel that will flawlessly offer you a comfortable stay and thoughtful amenities. Your lovely day use guest room will feature a microwave, 37-inch flat-screen HDTV, refrigerator, and a coffee/tea machine. 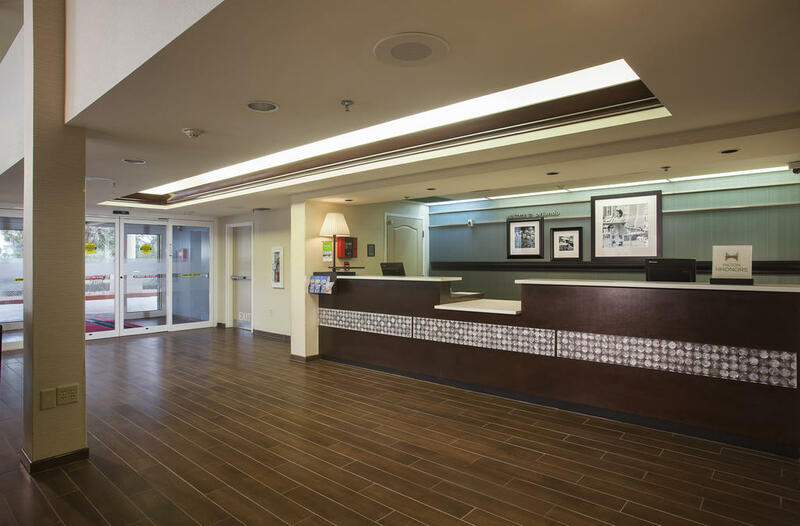 The business center, fax, photocopying and print facilities are awesome for your work needs, while the state of the art fitness center is the perfect place to head to when it's time for your daily workout. Feel like taking a re-energizing swim? 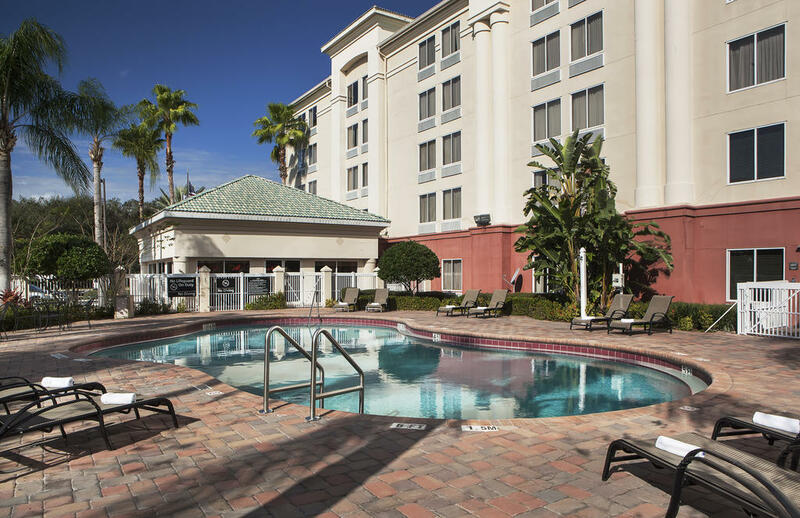 Check out the day stay hotel's outdoor swimming pool and enjoy an unwinding, well-deserved dip. 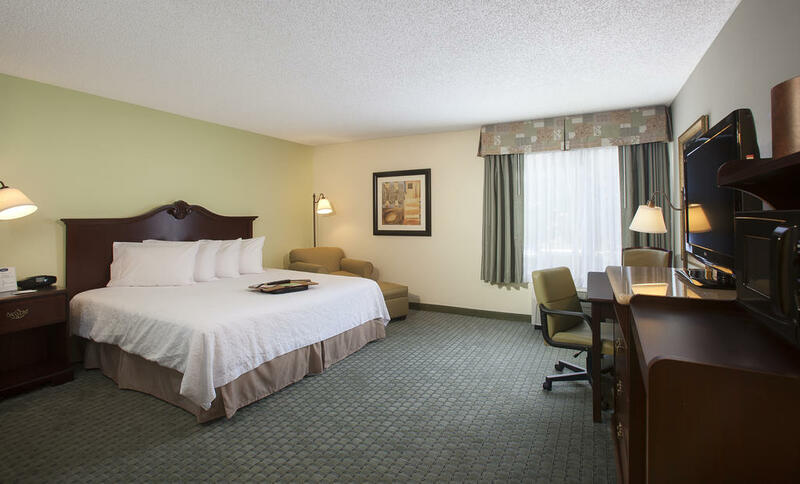 Book your beautiful guest room at Hampton Inn Orlando/Lake Buena Vista and enjoy the excellent daycation you've been dreaming of! 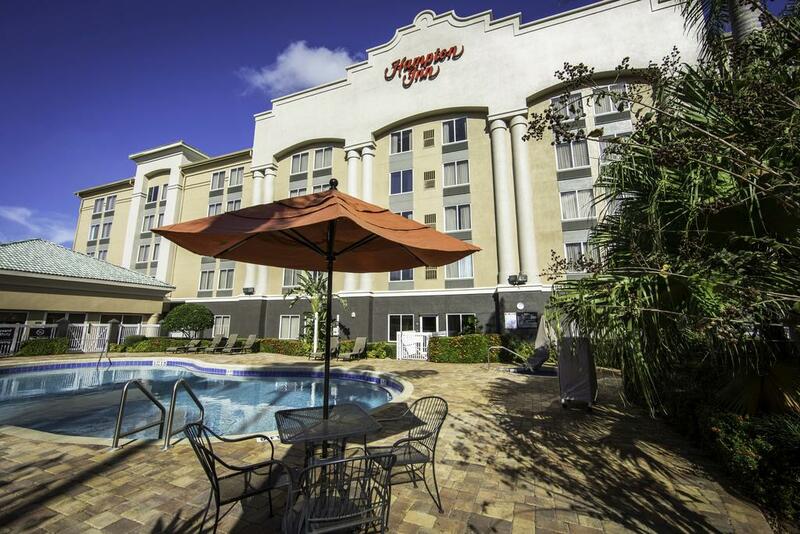 As a Hampton Inn Orlando/Lake Buena Vista guest, you will be placed minutes away from a bunch of iconic attraction. 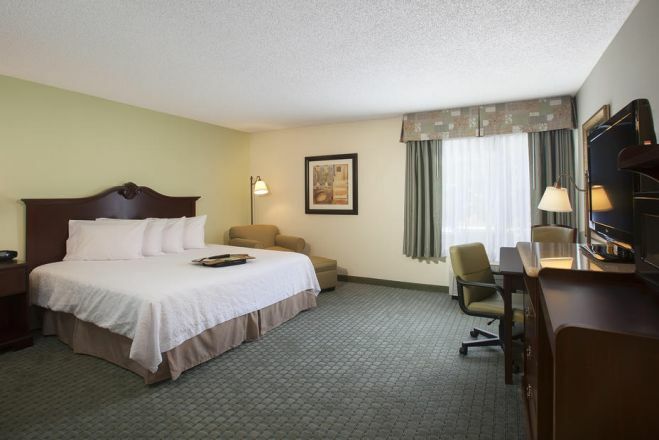 This day booking hotel is the ideal property for both relaxation and fun seekers. Walt Disney World – Mingle with your favorite Disney characters! 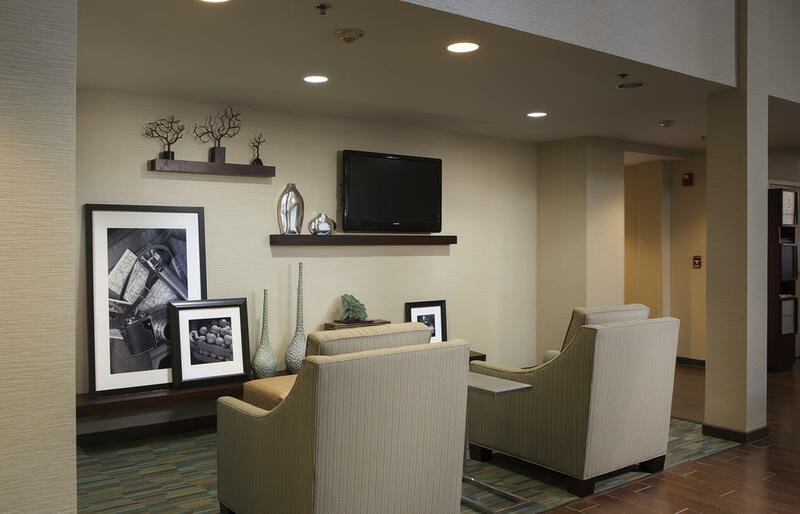 This is the perfect place to enjoy the magic and create memories for a lifetime. Featuring four theme parks and two water parks, at Walt Disney World you can experience interactive rides, dining, shopping, mesmerizing attractions, exciting adventures, and much more. SeaWorld Orlando – Immerse yourself in a watery world of wonder! SeaWorld Orlando is the place where aquatic heaven comes alive. You have so many activities to choose from, so prepare yourself for an epic voyage that will help you unwind and feel refreshed. Prime Outlets Orlando – Shopping time's here! Spoil yourself during your vacation without spending a fortune. At Prime Outlets Orlando you will be able to get your hands on some big brands for small, pocket-friendly prices.